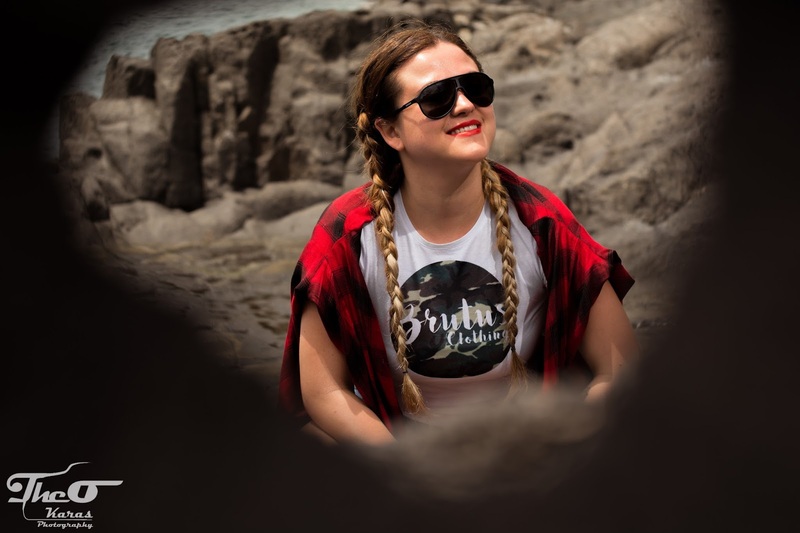 Outfit: Brutus Clothing + INVITE (ONLY)! 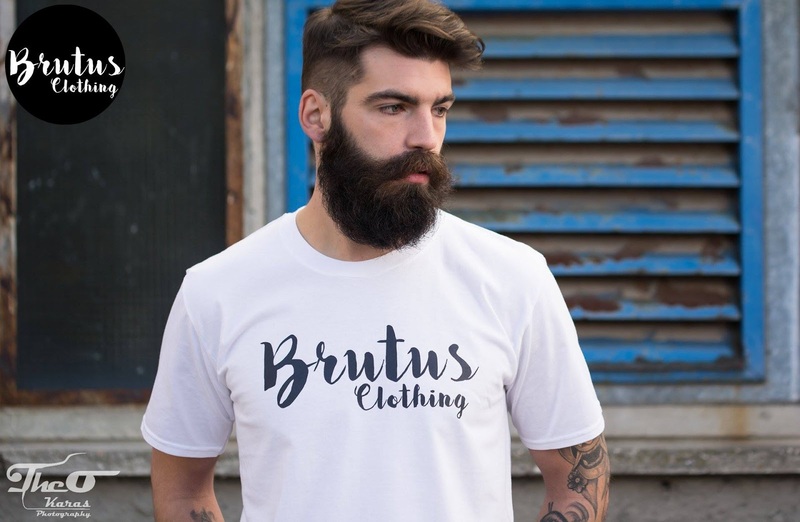 Unless you live under a rock, you must have heard about a young fashion designer, Brutus Clothing. Today I am proud to present you one of his creations, the Camouflage shirt. Not only he is my "lifelong" partner, he is an amazingly creative person (I don't even know if that phrase is legit but I can't emphasize his enthusiasm enough). From a dreamer, to a creator. I am proud of him, because he worked so hard, he didn't let his dreams remain empty wishes. His designs embody everything he stands for: creativity, spirit and enthusiasm. Proud to be a member of The Brutus Family. 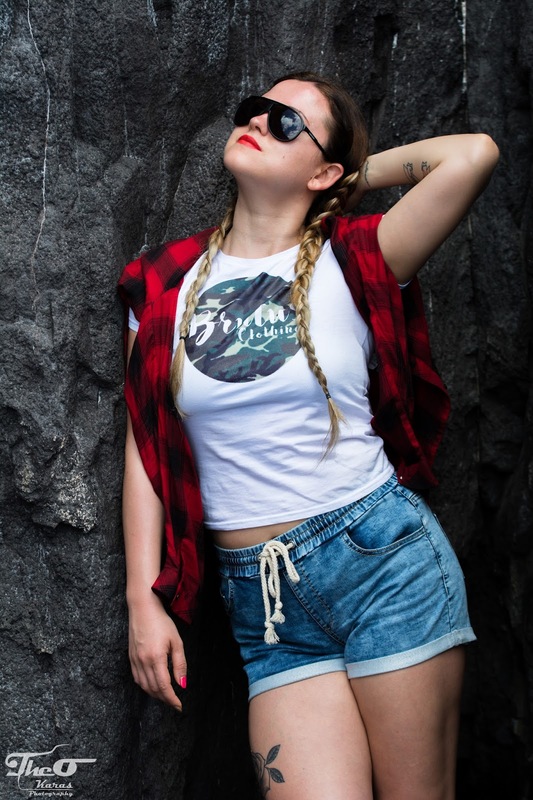 If you wish to join the clan, orders can be left at: clothingbrutus@gmail.com and you can also check out the whole first collection here: Brutus Clothing. + AN INVITATION! THIS IS AN OFFER YOU CAN'T REFUSE. 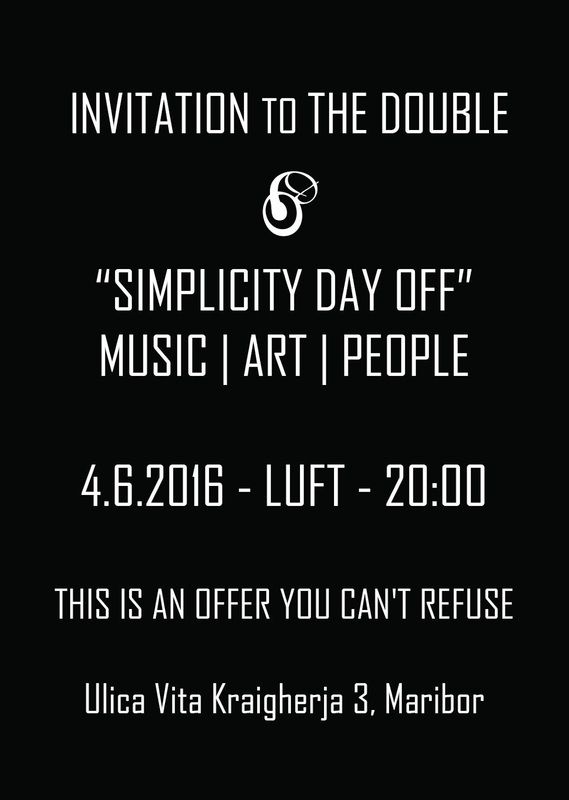 And now to the exciting part: I would kindly like to invite you to an awesome event, The Double, which will be on 4th of June in LUFT (Maribor). You can hang out with amazing designers and some lovely bloggers (including myself). See you there? ?